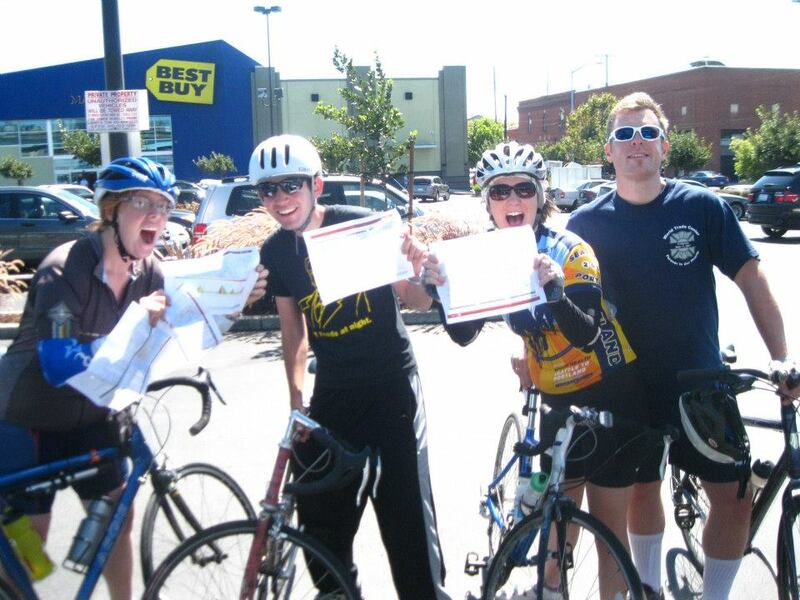 Kicking off the Inaugural Spokespeople Bike Ride with lots of directions in Sept. 2012. Join us to officially put the “spoke” in Spokespeople on Sunday, February 17th — let’s ride bikes! We’ll meet at 10 AM at Ashby BART for a morning jaunt up Grizzly Peak — a relatively short ride (about 16 miles), but with a good climb! Tags: bike ride, bikes, spokespeople, spokesppl. Bookmark the permalink.